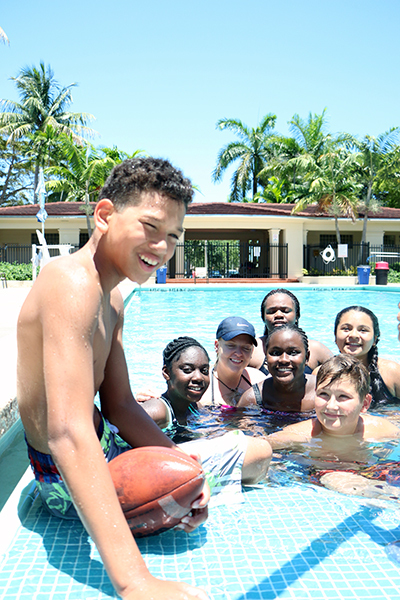 BUCkids Summer Camp is an eight-week camp. Campers may choose to attend as many weeks as they wish. The prices below reflect the weekly and daily rates. The four & six week packages are only effective if paid all at once, prior to the start of the package. Each camper is required to show proof of insurance; no exceptions. Checks must be made payable to Barry University. All payments are due the week before camper attends.